Andreas Kunze is the CEO and Co-Founder of KONUX. He studied Information Systems at TUM and Stanford University. 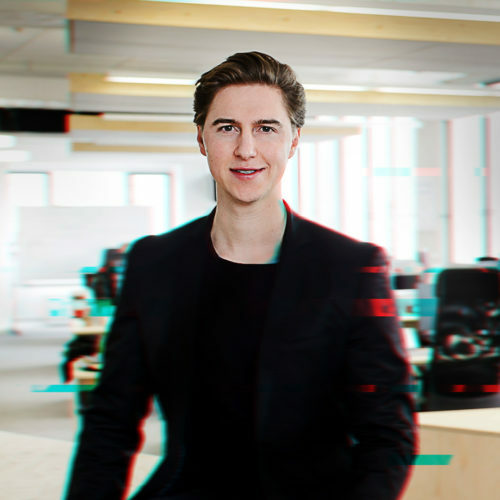 In 2016, Andreas was the youngest CEO to be on the “40 under 40 entrepreneurs“ list by Capital Magazine. In early 2017, he got selected among Forbes‘ “Top 30 under 30 – Europe”. His AI company KONUX has raised +$40 million with leading Silicon Valley investors such as NEA and Andy Bechtolsheim. KONUX won the national mobility award „Deutscher Mobilitätspreis“ and the German digital award „The Spark“ in 2016 and was selected into the World Economic Forum’s prestigious group of „Technology Pioneers“ one year later. In addition, Andreas is part of the „European Digital Leaders“ group of the World Economic Forum.